I came home from watching The Big Short a few days ago, and immediately ran into a Facebook posting for Enough Is Enough. That's a Bernie Sanders' campaign video featuring not only Bernie Sanders himself, but Franklin D. Roosevelt and John F. Kennedy, too. I recommend the Bernie Sanders' campaign video. 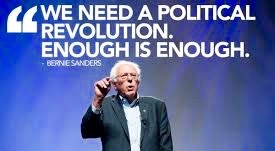 I recommend that we do everything we can, in the New Year, to bring about that "political revolution" that Bernie Sanders is talking about. 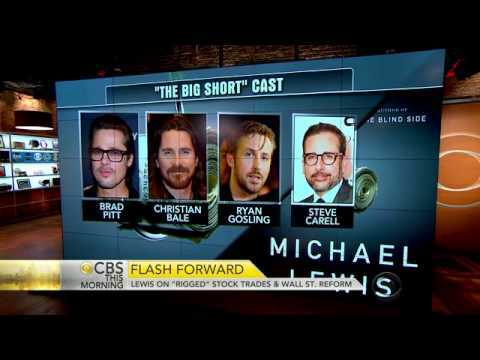 We need to try to pull that off, unless we all want to watch The Big Short in real life. The Big Short is "based on a true story," as the opening credits say, and I think its portrayal of Wall Street financial interests, their contribution to the crash of 2008, and the devastating impact they caused on the lives of millions of American working families, is quite convincing. I am not a horror movie fan, so I have never actually watched this show, but those running the Wall Street banking and financial firms are a lot like The Walking Dead. They're still coming at us. And it's not a movie, folks.